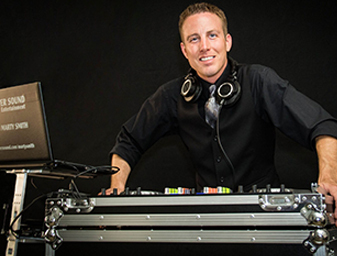 What began as Steve’s light-hearted venture into playing music at parties has turned into a full-time pursuit of the next event. 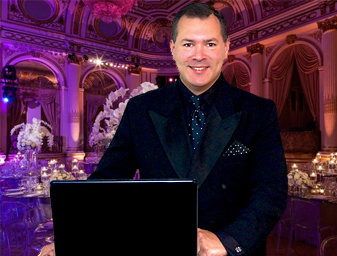 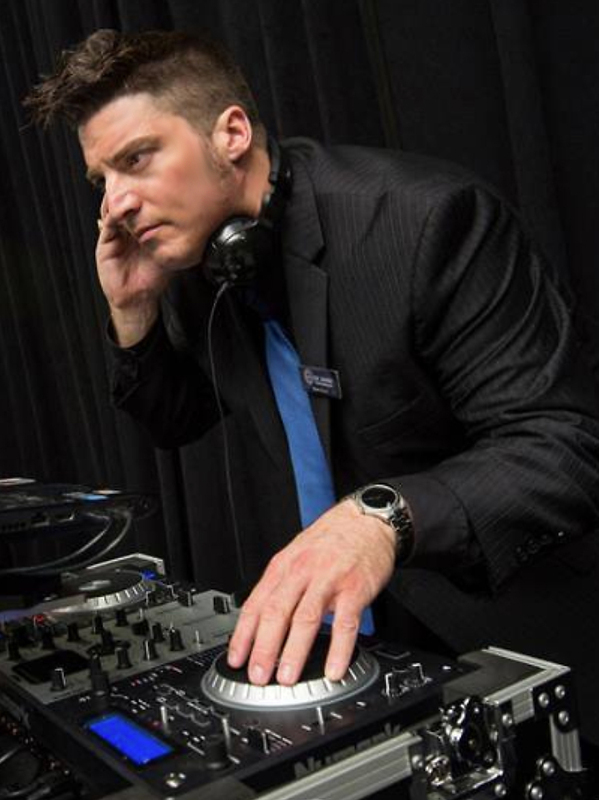 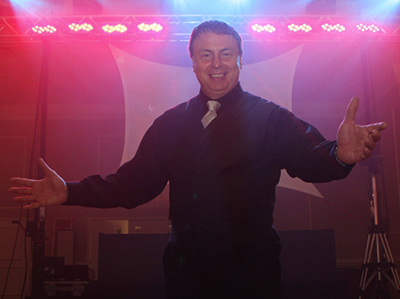 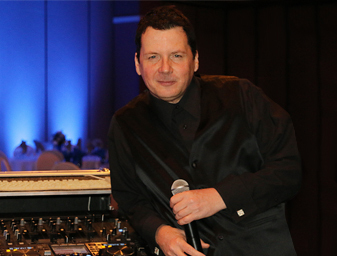 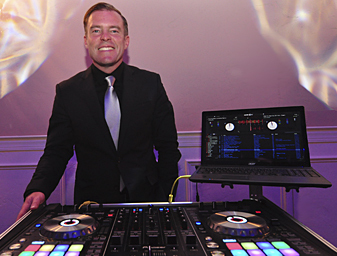 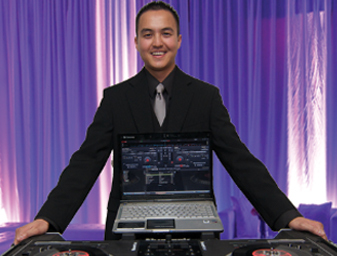 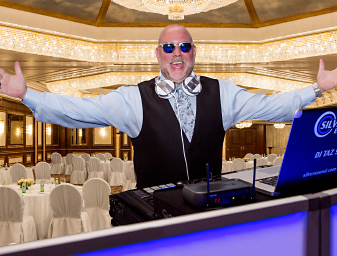 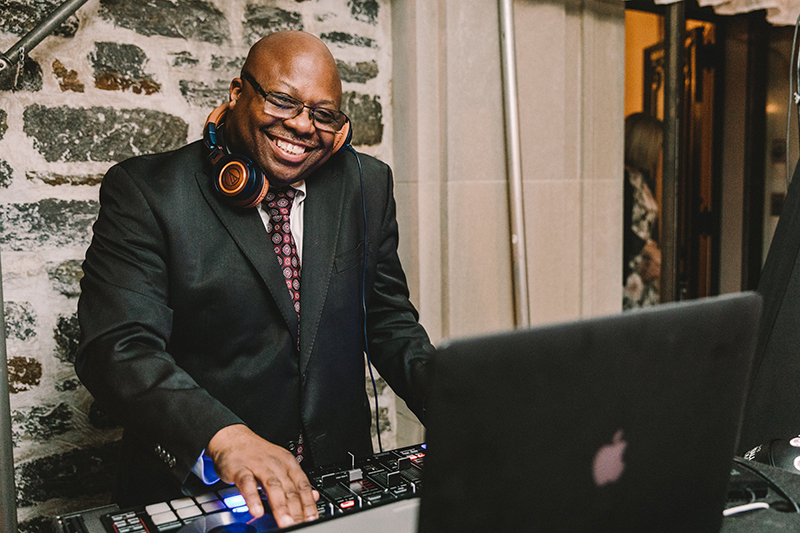 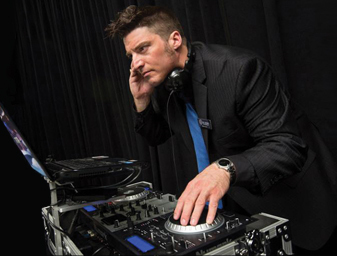 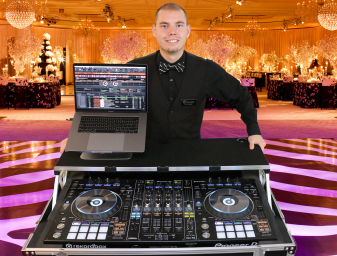 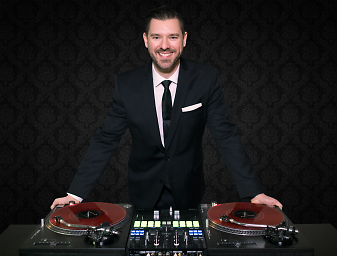 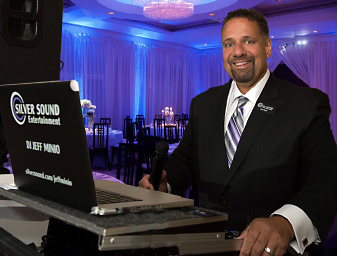 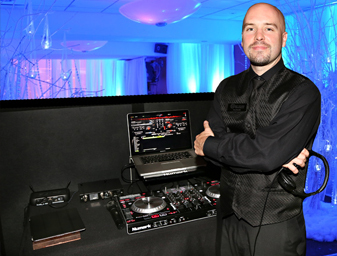 After entertaining thousands of successful wedding receptions and other special events, Steve has focused his attention on helping operate one of the largest DJ companies in the US. 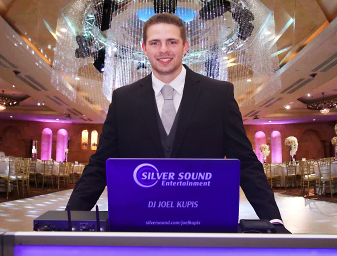 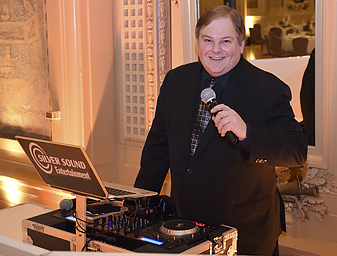 As the General Manager of Silver Sound, he oversees and helps facilitate nearly every connection made between potential clients and the talented DJ staff. 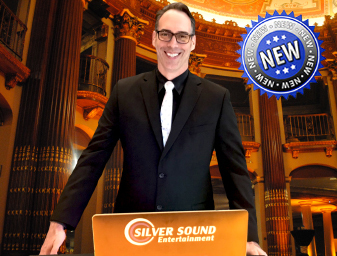 In addition, he assists the CEO in the development of the web site and the direction of the new talent joining Silver Sound. 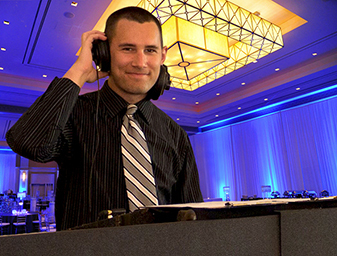 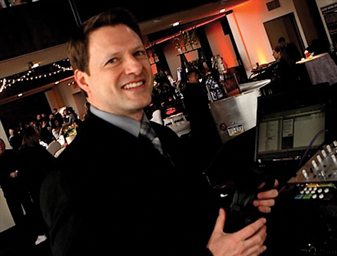 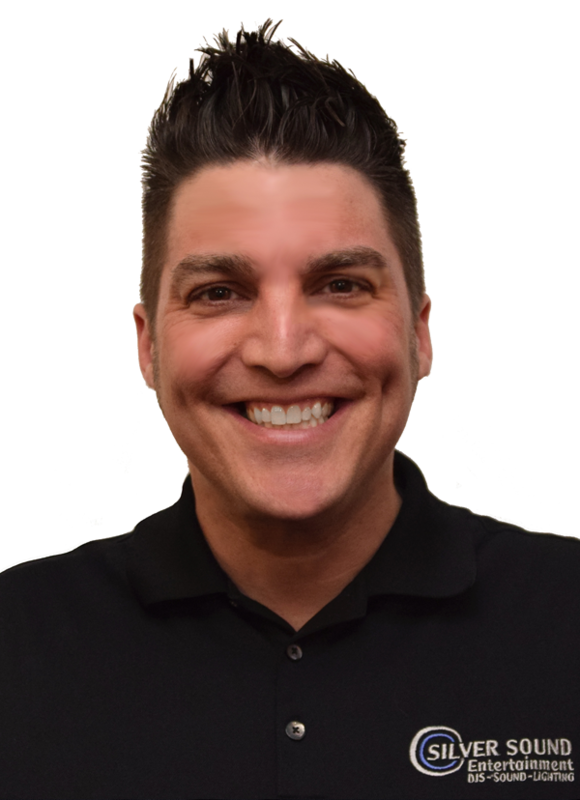 His primary focus is streamlining the potentially difficult search for great entertainment and helping every client get paired with the perfect entertainer for their special event. 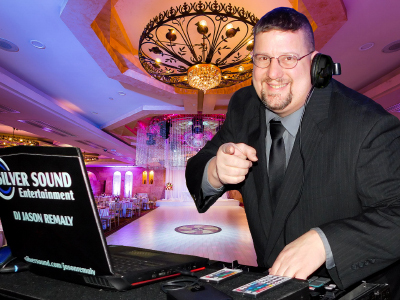 When he’s not DJing, he can usually be found spending time with his three children or visiting the Jersey Shore.